TEPCO’s decommissioning road map explains how they intend to dismantle the plant. 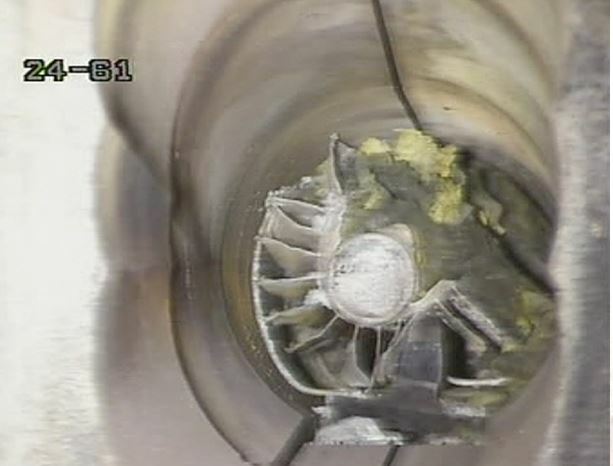 It also includes many hints at where TEPCO thinks the units may be damaged. 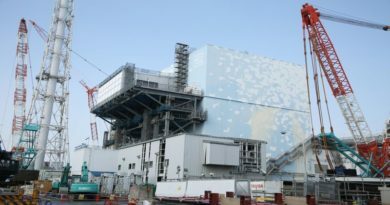 TEPCO’s plan for fuel removal is loosely based on the removal done at Three Mile Island. The two situations are quite different as with TMI the fuel did not melt through the reactor. What is apparent reading the road map is the huge challenges ahead. There are many things TEPCO wants to do but they will need to create the technology to do it with. The longer roadmap document in Japanese here. English shorter version here. We have also listed all of the reactor radiation maps under Fukushima Status or they can be found directly here. 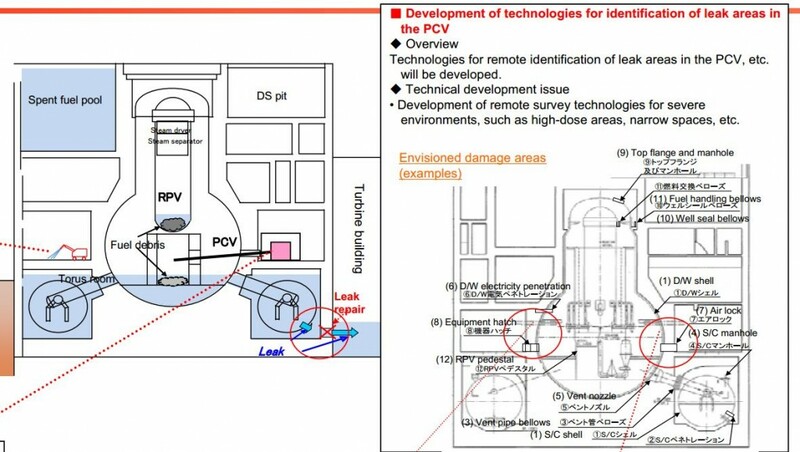 The illustration below shows where TEPCO assumes leak paths are. 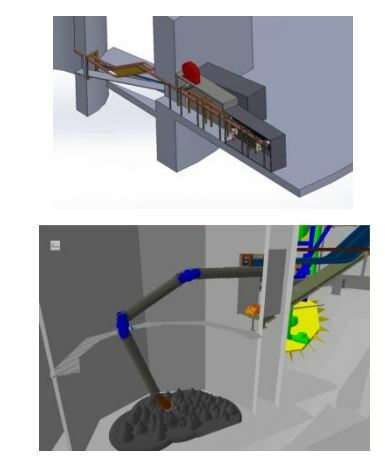 They think the torus itself leaks and show the concrete wall between the suppression chamber area and the lower levels of the turbine building. If that area indeed is only concrete wall between the two buildings it would be the weaker point than sections of the suppression chamber buried underground. A wall between two building also is likely to have passages for cables and pipes, creating built in leak paths. So TEPCO assumes the suppression chamber to turbine building as a leak route. This illustration shows again a leak path via the suppression chamber and also a number of leak paths in the containment structure. These include various penetrations, the air locks and upper bellows seals. Both unit 3 and to a lesser extent unit 2 have been seen to have steam leaking out from under the containment caps. 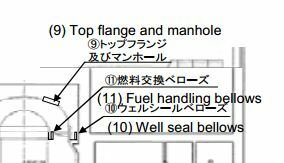 TEPCO identifies the bellows seals on both the RPV and containment as leak paths. Close up of the upper bellows seals. This illustration explains the debris removal process for unit 3. It will require both building of scaffolding and remote operation of the equipment. Debris removal at unit 3 will likely take some time and we will see the initial steps before they begin. 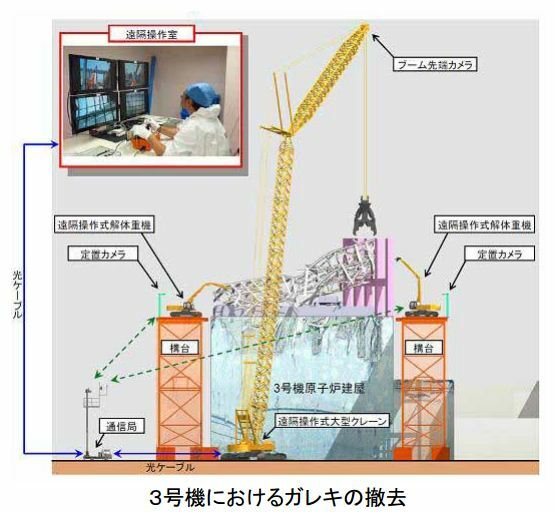 Sample steps for the process TEPCO hopes to use to dismantle each reactor. Click on each image for a larger version. ← Mitsubishi Knew San Onofre Steam Generator Had Cracks Before It Shipped.